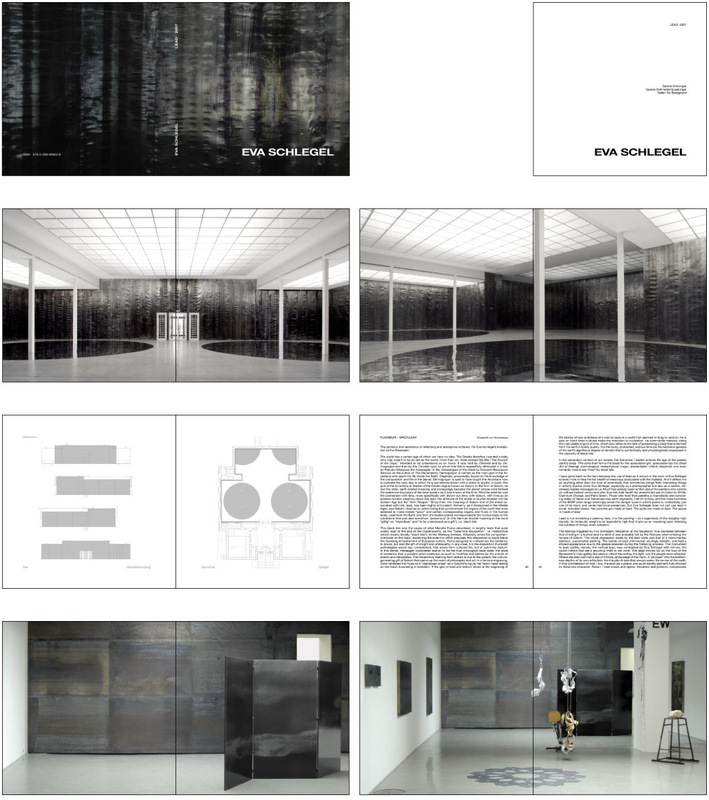 A book on the works from Eva Schlegel dealing with lead. She prints found footage images on the material, covers walls for installations,... her interest is in the material and the connotation. Two essays accompany the images in the book. One from Primo Levi, an essay on the material, and one artist text from Elisabeth Schlebruegge.